George Westbeech is considered by many to be the first guide to the Falls, visiting them for the first time ‘soon after 1871’ (Baxter and Clay, 1964) and returning many times. Together with his business partner, George Arthur ‘Elephant’ Phillips, Westbeech had established a trading station at Pandamatenga, about 100 kilometres upstream of the Falls and a similar distance again south of the Zambezi, the last stop on the ‘Old Hunter’s Road’ before reaching the river. 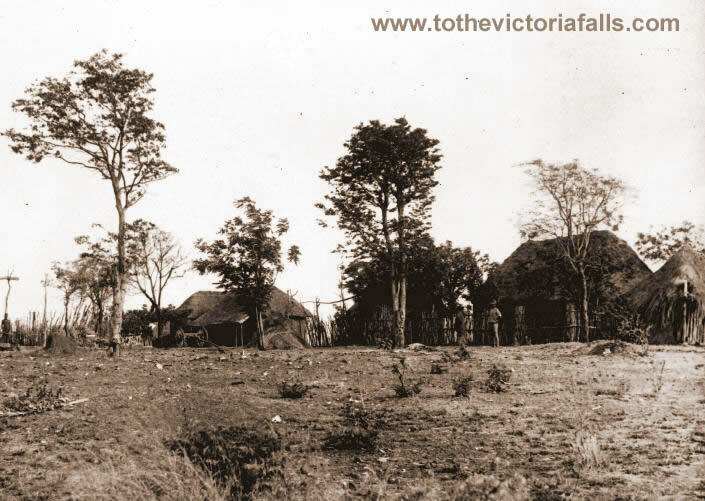 The trade route, which Westbeech had developed during the 1870s and ‘80s, soon became the main road north to the Falls and Barotseland. Westbeech had emigrated from his home in Lancashire, arriving through Natal and moving north into Matabeland in 1863. Having secured exclusive rights to hunt elephant and trade ivory north of the Zambezi, Westbeech enjoyed increasing influence as an unofficial adviser to the Lozi Litunga. 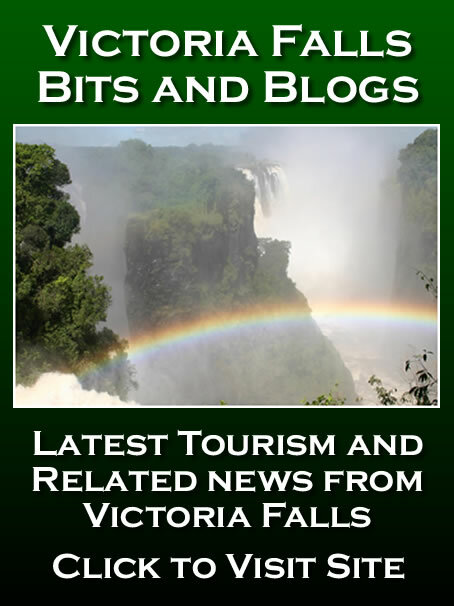 Hunters, explorers and missionaries alike came to Westbeech for advice and assistance before continuing their journeys north, all requiring the permission of the Litunga before crossing the river at Kazungula, 75 kilometres upstream of the Falls. 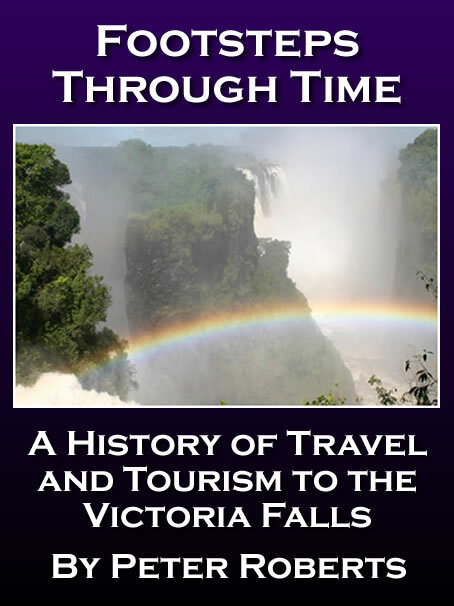 A large party of travellers arrived at the Falls in September 1875, guided by Westbeech, accompanied by his wife, a honeymoon couple - Mr and Mrs Frances - and the Czech explorer and ethnologist Dr Emil Holub, among others. 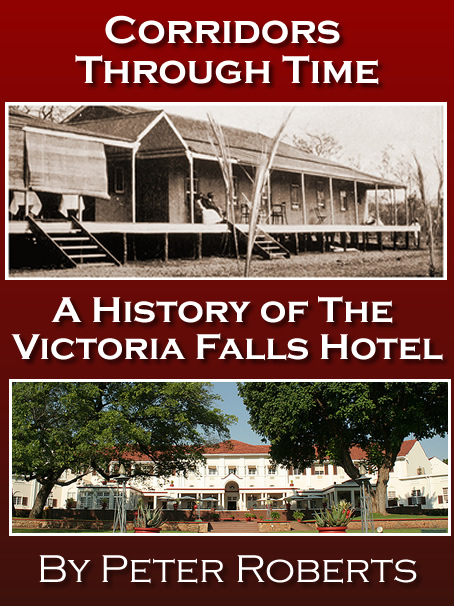 For Holub the trip to the Falls in 1875 was a diversion from his aim of exploring the heartlands of Barotseland (having been directly inspired by the writings of Livingstone) whilst he awaited authorisation to proceed north. 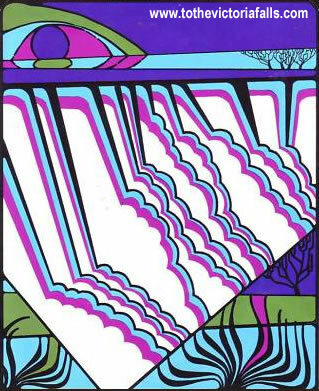 But once seen the natural wonder demanded his full attention. 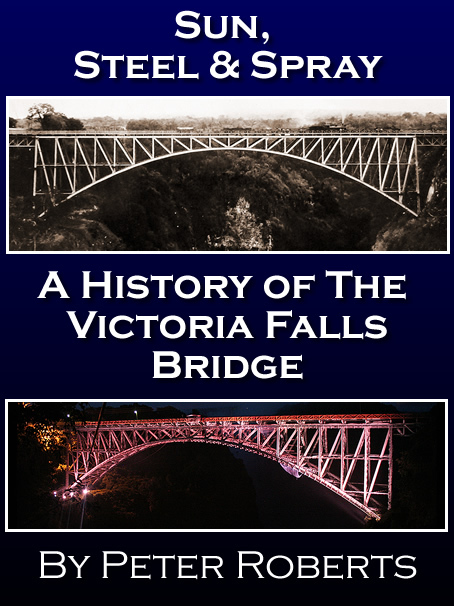 Holub published his detailed notes on the Victoria Falls in a small booklet, the first guidebook on the Falls written in English and printed in South Africa in 1879. 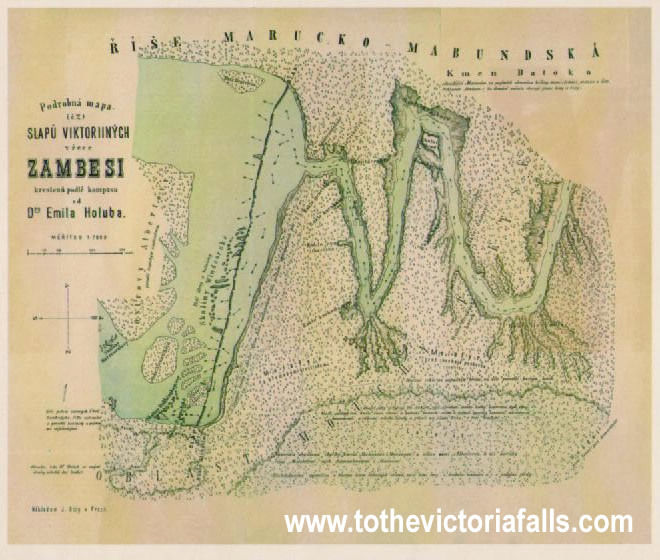 He also spent time drawing a detailed map of the Falls and gorges below, which was published in the first editions of his full travelogue, published in Czech and German in 1880, but the later English edition sadly omitted this key feature. Westbeech died on the 17th July 1888 at Kalkfontein whilst on trek from Panda-ma-tenka to Klerksdorp, and is buried in the cemetery of the Jesuit Mission at Vleischfontein, Western Transvaal. The diary is also a record of the last and fatal illness of its author. Disease of the liver, not his old enemy fever, seems to have killed him. Westbeech was ‘...careless of his health, and often reckless in his habits’, [George Lacy in South Africa magazine (London), 1895, p 596] for he was a hard drinker and loved a session with his fellow interior men when the brandy arrived from Shoshong or Tati. His movements after the entries end can be traced. He set out for the Transvaal and was at Shoshong with his wagons, which were loaded with ivory, feathers, and skins, in late June or early July 1888 There he met a party of concession hunters bound for Matabeleland, and he gave them a letter of introduction to Lobengula and a gift of crane feathers for that chief. Westbeech died at Kalkfontein, Transvaal, on 17 July 1888 and was buried in the cemetery of the Jesuit mission at Vleeschfontein in the vivinity. He never reached home, although from another point of view his home was among the Barotse.